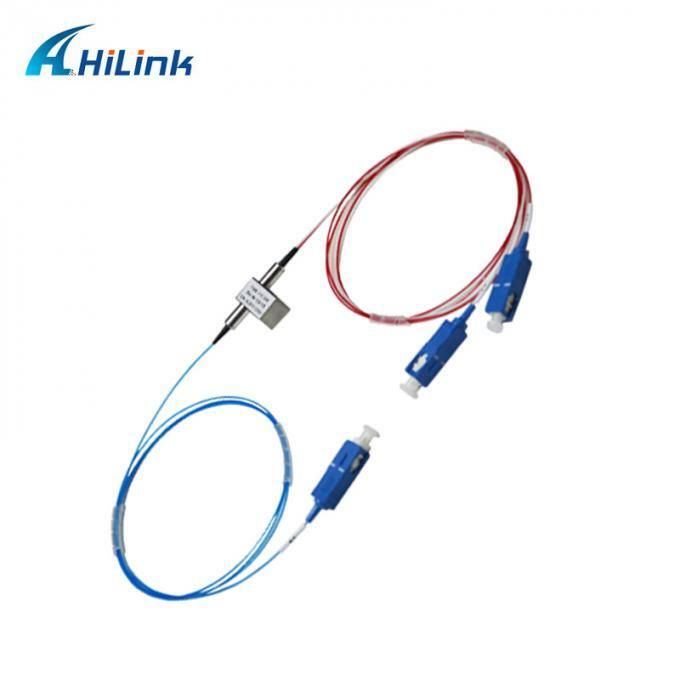 We supply wide range of high quality optical transceiver modules and passive CWDM/DWDM Mux/Demux. . 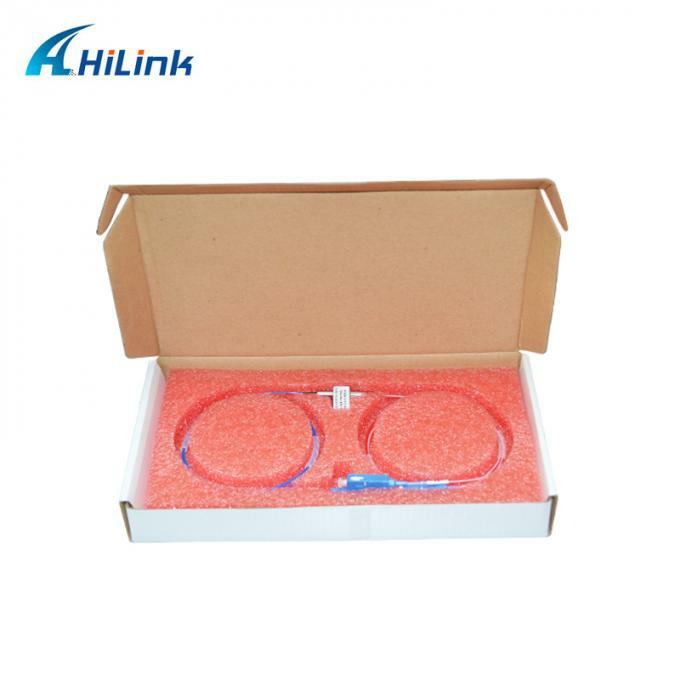 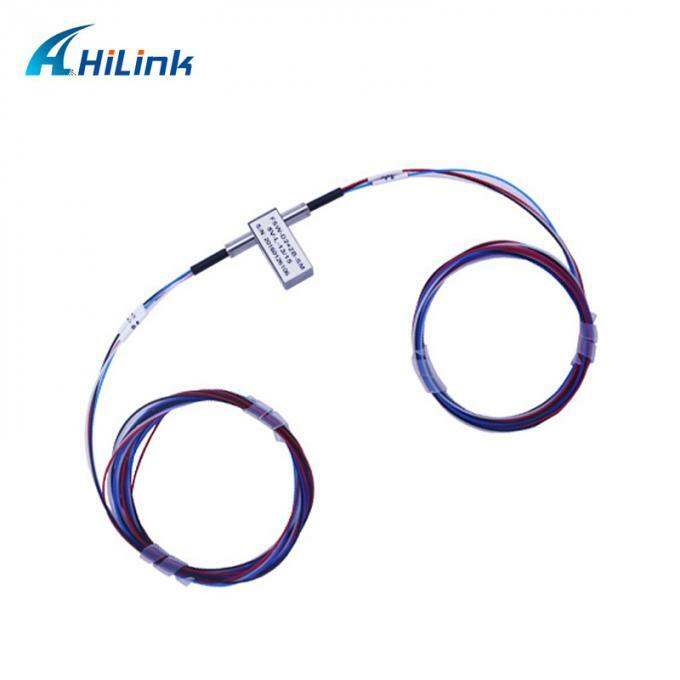 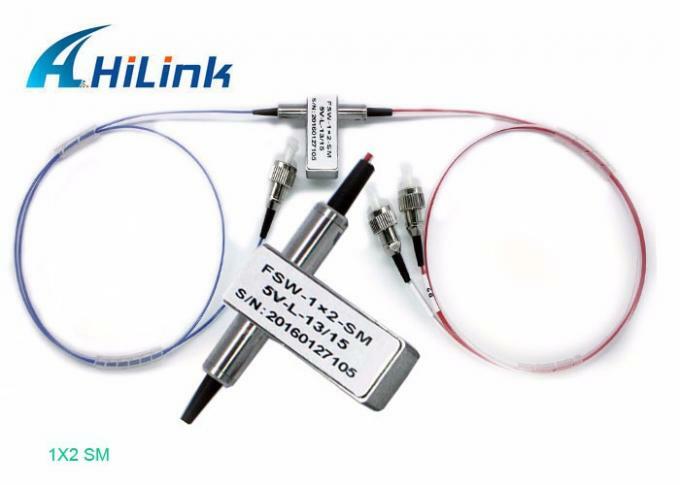 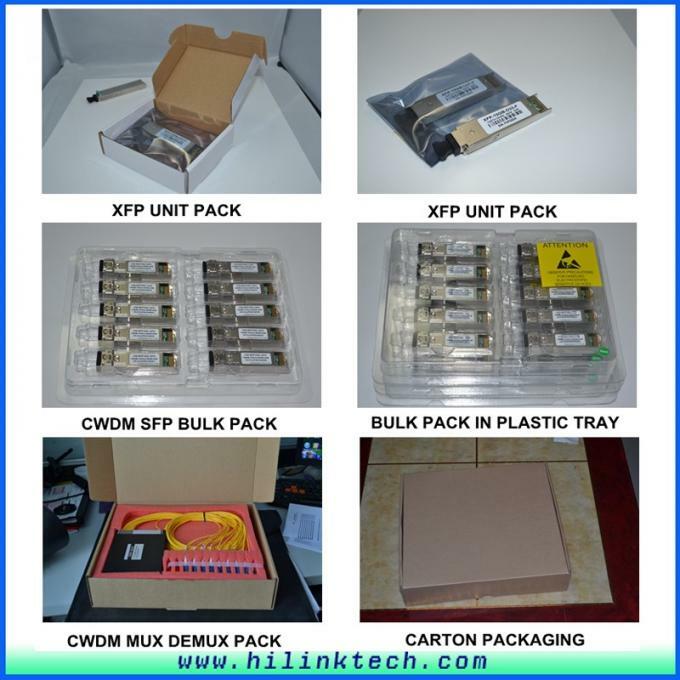 The optical modules are compatible with Cisco, Huawei, Extreme, HP, Finisar, Broadcom, Foundry, Alcatel, D-link, Enterasys, Netgear, Juniper, Nortel, Linksys, Allied, Zyxel, Dell, Redback, H3C, ZTE, Ruijie, Ciena , Alcatel-lucent, etc. 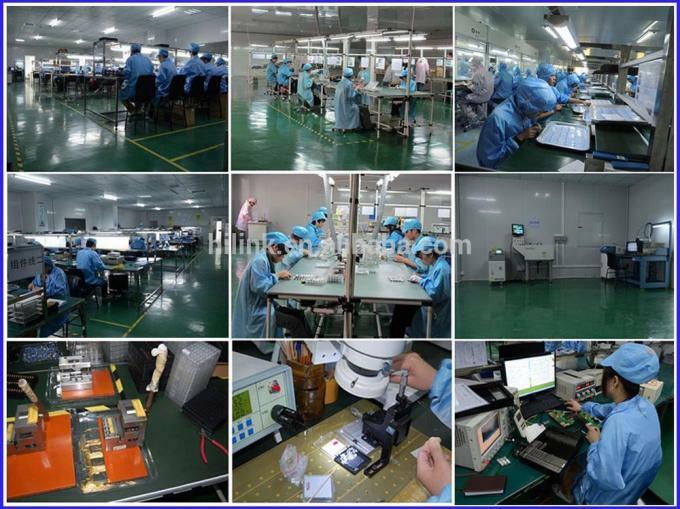 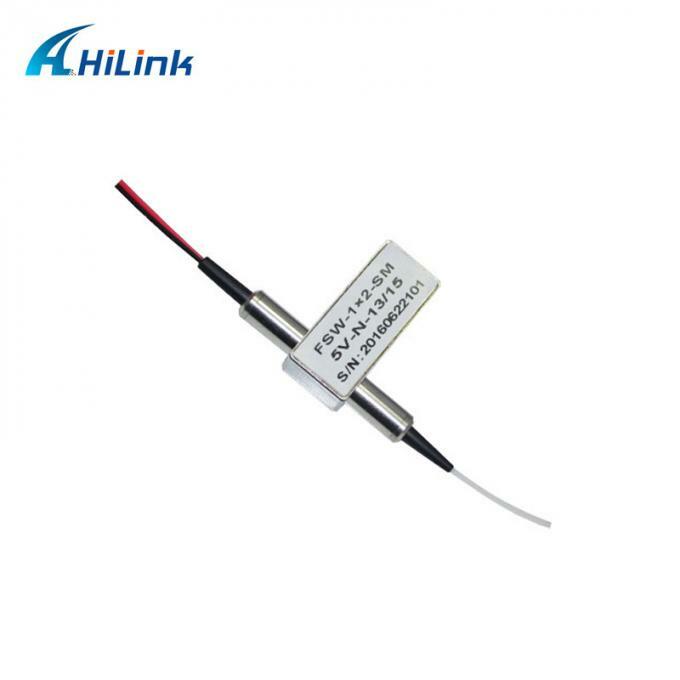 We supply all kinds of optical modules, if you can't find the product you need, just send us an inquiry, we'll reply you shortly.